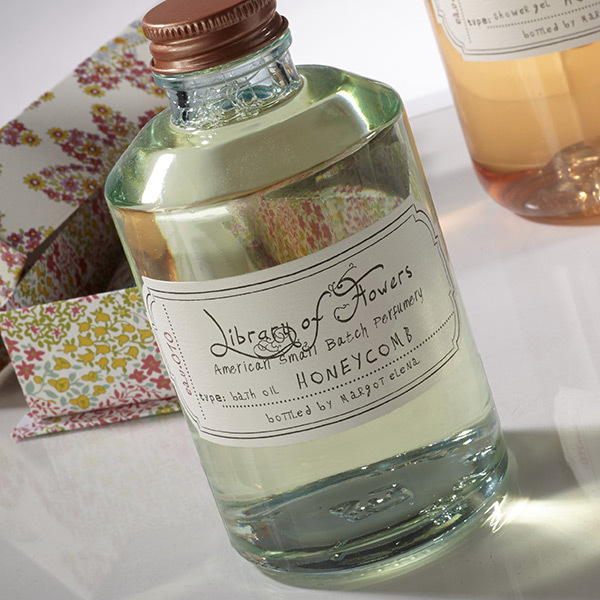 Margo Elenas, Library of Flowers: Honeycomb, is popular for fall with its warm, raw and unrefined scent. Get Dressed! 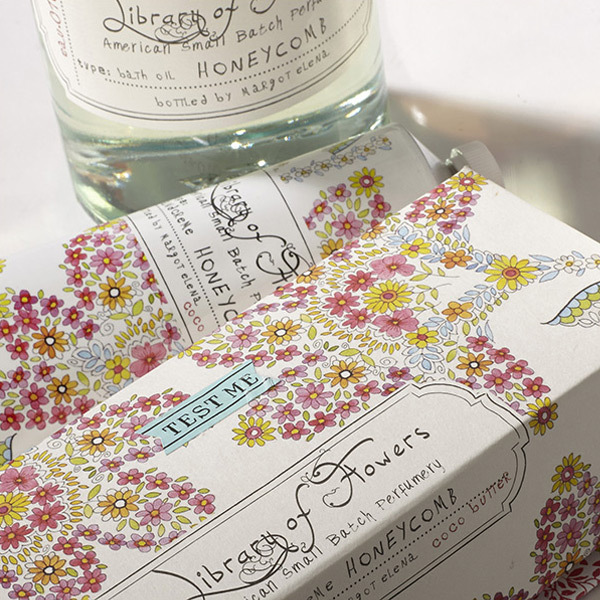 is proud to carry Library of Flowers in a variety of fragrances. 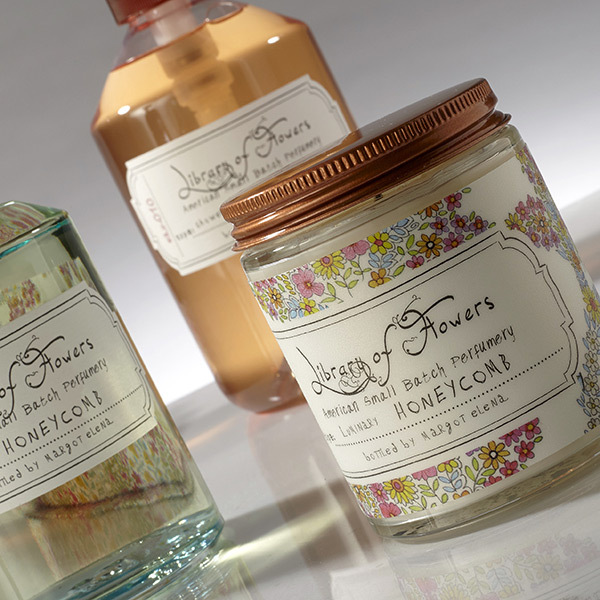 Their products range from scented candles, hand creams, perfumes, bath oils and more. With so much honey come in today and treat yourself like the Queen Bee.